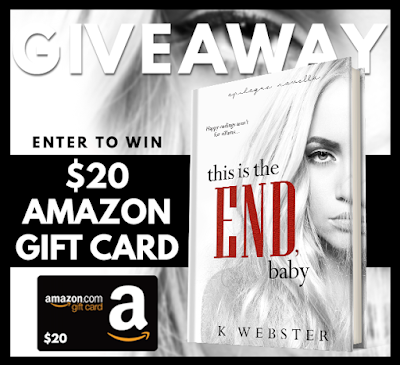 Ellie Is Uhm ... A Bookworm: IndieSage PR Hosted Blog Tour for THIS IS THE END, BABY by K. Webster! 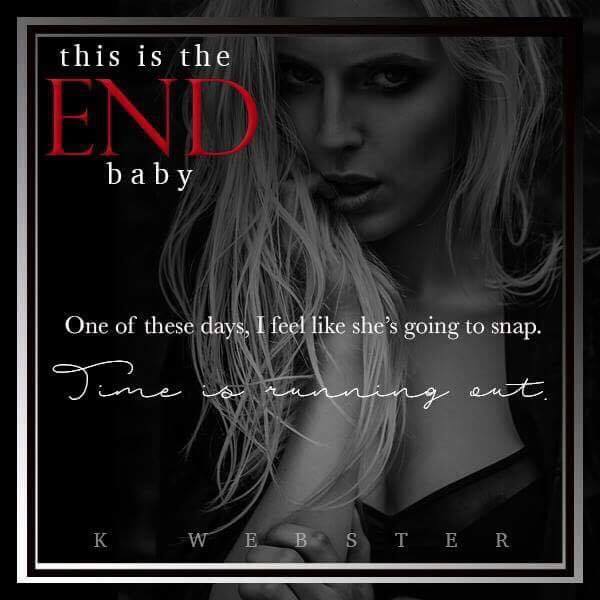 IndieSage PR Hosted Blog Tour for THIS IS THE END, BABY by K. Webster! However, I can't wait to read what she has in store for us next! 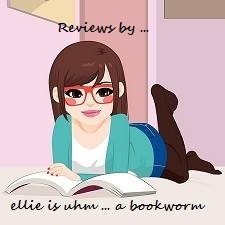 I read a snippet and I'm literally jumping in my seat with joy as I type this review! You just never know what brand of crazy will be inspired and shine thru in her stories. I for one can't wait!